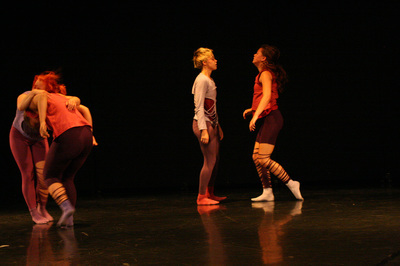 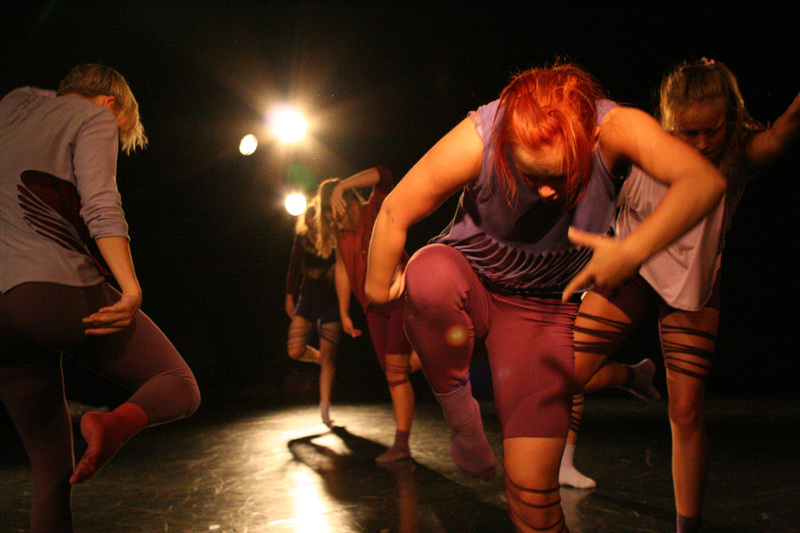 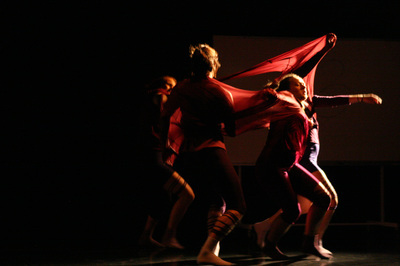 Dance performance. 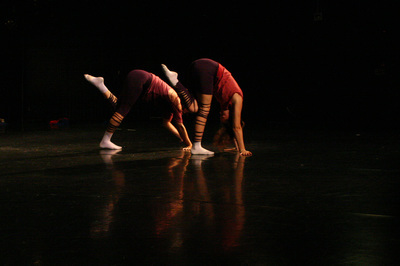 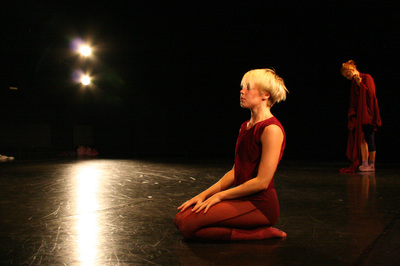 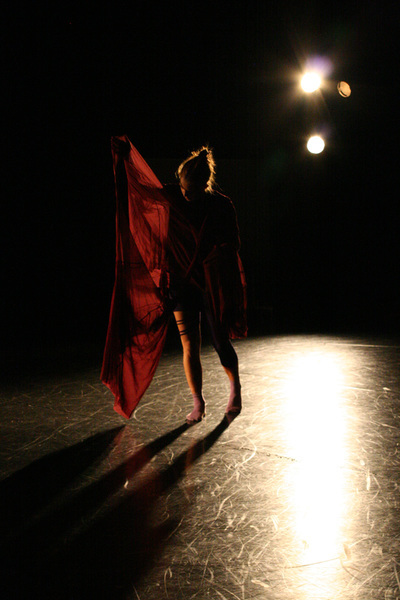 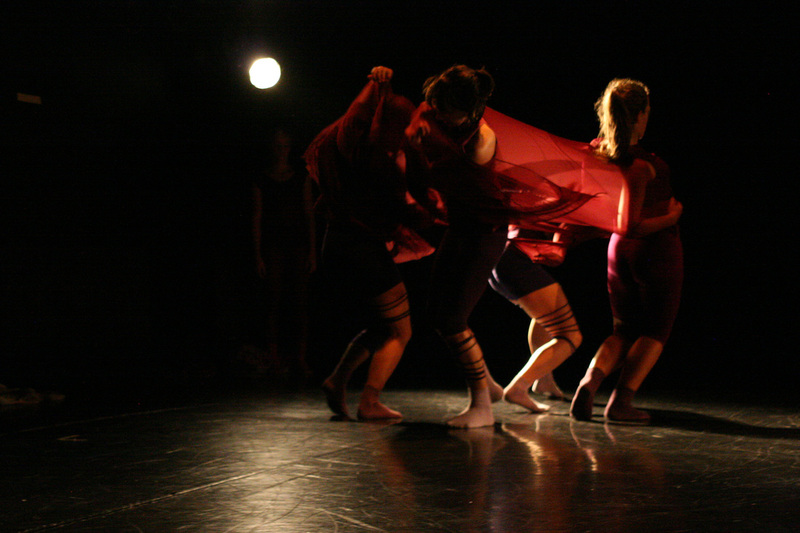 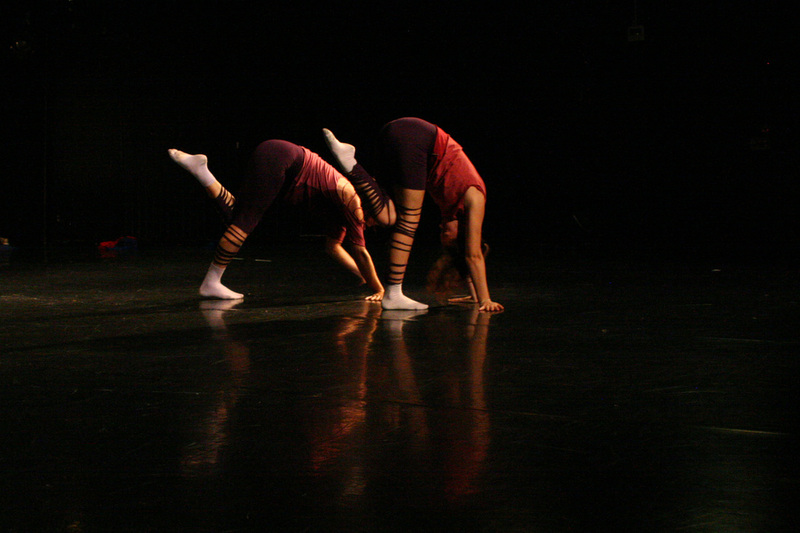 Choreography by Lee Brummer and Israel Aloni/ilDance. 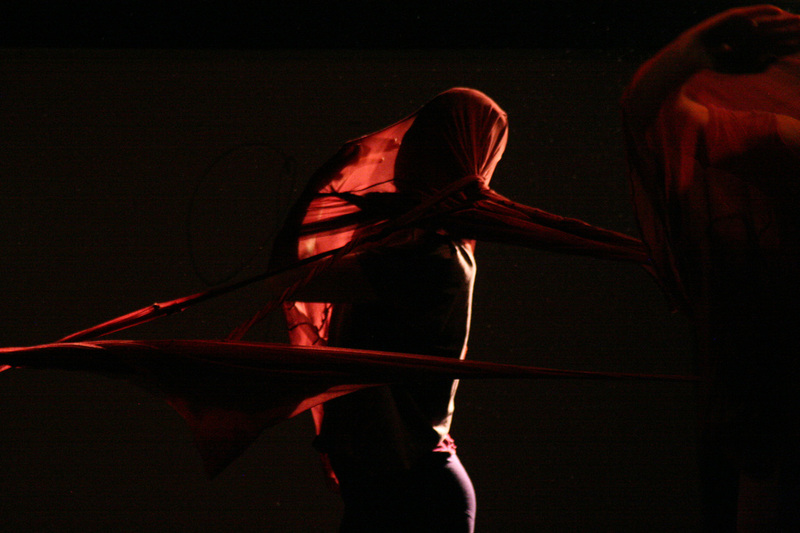 Costume by Linnea Bågander and Elina Nilsson.